Tonight i took the plunge and deleted RubyRaelove my first proper online shop, i had decided that running two online shops had become a bit too much for me i really just want to concentrate on Velvet feather, i know its christmas time and its really not the time to close down a shop and empty the other but after the success of yesterday i just want a fresh start with all things. I had been wanting to delete the shop for a while but i couldn’t bring myself to do it, i sorted all my orders out and then i pressed delete…. see the thing is it didn’t really reflect the things i wanted to make anymore its strange how your style can really change over a year (or just under a year). It has been a really weird year with ups and downs and if it hadn’t been for my rubyraelove shop i probably would be in a lot of debt or stuck in my old job, it got me through some tough times and kept me focused on my goals but i feel now with velvet feather it is time to move on. I just wanted to take this opportunity to thank all my customers who had bought a little something from me since march. So over the next few nights I will be introducing a new look velvet feather store and items, i hope you like them and just so you are first to know the gossip me and a certain someone have been in-discussion about open a real shop by the coast, we have a store in mind just need to go through all the paper work, money, costs etc…i am just torn between real shop and mobile shop? Sometimes having too much on can be too stressful so I think it was a wise choice. I like both the idea of the shop or caravan, whatever you decide I'm sure you will make a big success of it. I just wish I could invest in something like what your going to do. The thought of having a real shop is so exciting! There'd be benefits of both that or a mobile shop so lots to think about I'm sure! 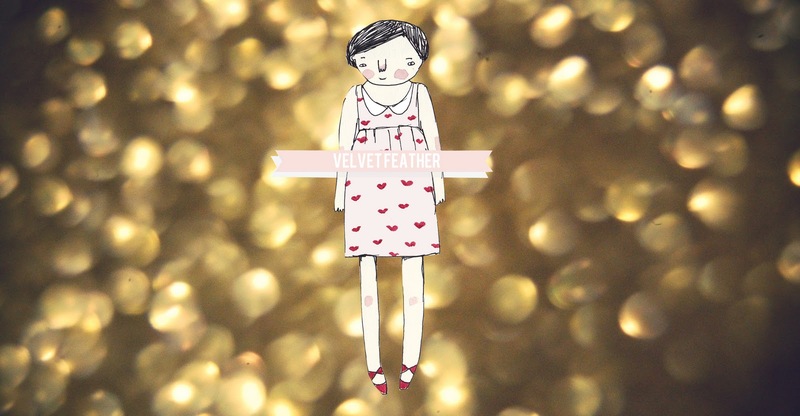 Good luck with Velvet Feather, sure it will be just as successful as your last store. Congrats for hitting that delete button! I can imagine how hard it was but you're right, sometimes you just need to move on. In regards to the real shop mobile shop confusion, maybe a real shop (lol as opposed to a fake one) would be a good starting point and 'rehearsal', so to speak, for your eventual dream of the mobile shop?? I heard a piece of advice one about making decisions and flipping coins, if you flip a coin, before it's even landed on a side, you have already made your decision. I can't imagine how overwhelming it must have been. I'm sure you feel better now just having one thing to focus on–one thing that reflects you and what you want to make. As for having a real shop or a mobile shop, that's a call you'll have to make. I would hope that the answer will become clearer in the near future, but, for now, you can focus on making the new items, the look that you want to portray. Again, congratulations on all the work you've done, as well as the craft fair! Eeeek!!!! a real life shop by the coast! How exciting. Good luck with it all, and I hope it works out for you. I'm sure it will.